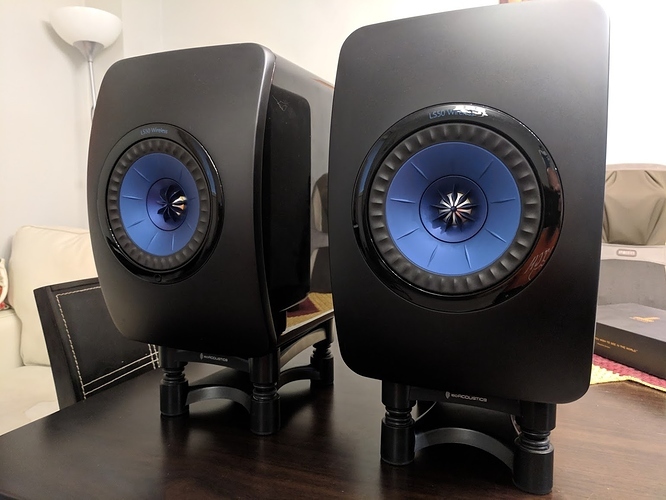 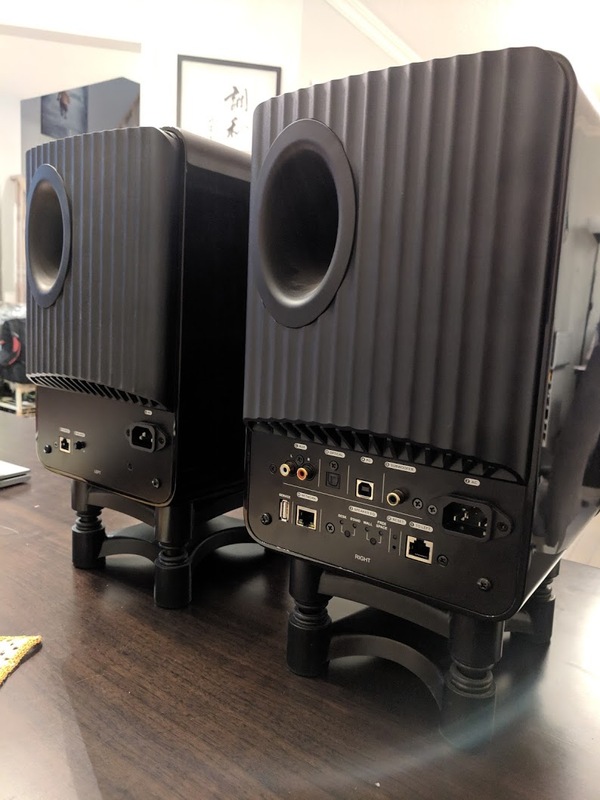 These speakers need no introduction.What you get is a complete music system, complete with network streamer (Spotify, Tidal, Roon), DAC(4 of them actually, one for each driver), amplification (230w per side, 200w class D for mid/woofer and 30w class AB for tweeter), active DSP crossover with time alignment, tone controls for perfect room integration, subwoofer out with configurable high/low pass filters, all the inputs you need. 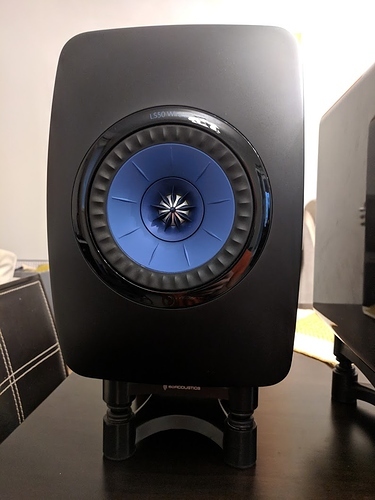 To reach this level of performance with the passive LS50s you would need to spend upwards of 20k in electronics (read the reviews). I still question my sanity for selling these, but here I am anyway.